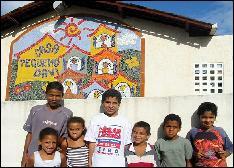 Bying the new benefit-single >Lo Troverò< you directly support Casa Pequeno Davi, a home for Street kids in Brasil. 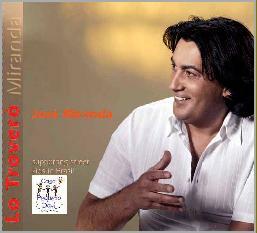 The price for this CD is 5 Euro plus postage (in Europe 3,- €). Included is 1 Euro as a direct gift. If you like to pay more, this money will be a gift towards Casa Pequeno Davi as well without any loss. You can order with a simple mail. You will receive your CD-copy three days after your payment.